Do you like breaking the rules? Becoming a little naughty? Perhaps so much it’s a fetish? Whatever your answer, your sure to enjoy this rather attractive and alluring gin named -ish. This London Dry gin returns to the traditional style but comes with a twist of an extra shot of juniper. It comes without any added infusions or flavours which gives it the perfect brit-ish gin for the classics gin and tonic or martini. So how does something so devilishly good-looking come about? 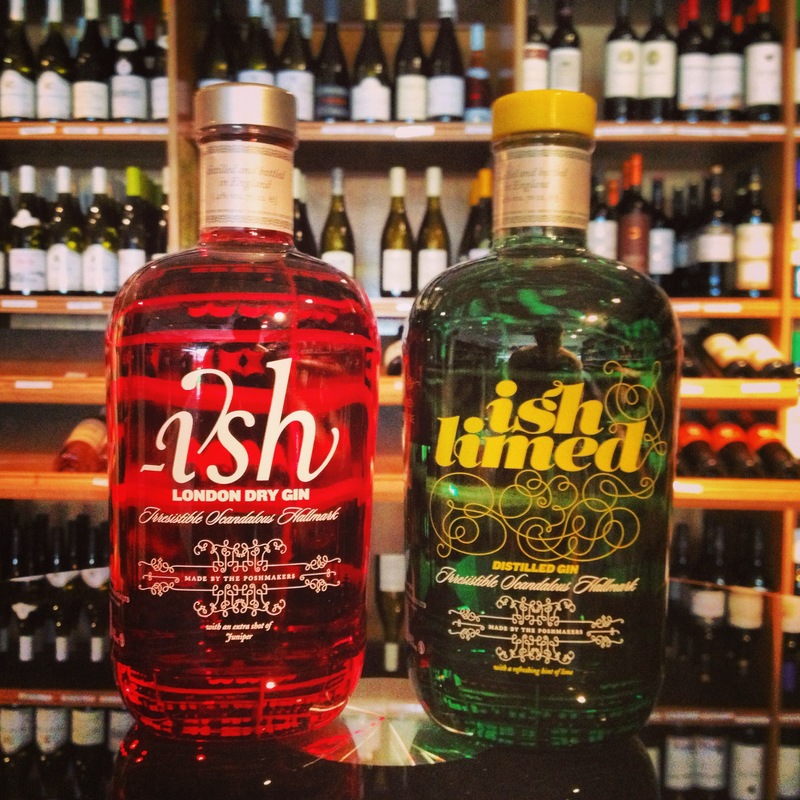 -ish is five times distilled in a traditional pot still in the heart of London town where high quality English grain spirit is used along with twelve botanicals. Juniper, coriander seed and angelica root are blended with almond, orris root, nutmeg, cinnamon, cassia, liquorice, lemon peel and orange peel. The botanicals are macerated for 24 hours before the distillation begins. After a two-week resting period which allows the botanicals to become fully integrated, the –ish concentrate is then blended. The ratio of –ish concentrate to alcohol and water is relatively high, which provides a more complex mouth-feel and body. Rather smooth and refined on the nose with juniper dominating as expected. Very smooth on the palate with a slight sharpness nearing the end. A little sweet but balances well with citrus and orange noticeable. Juniper, coriander seed and angelica root, orris root, liquorice, lemon peel, orange peel and lime powder are macerated for 24 hours before distillation. Smooth and gentle on the nose with the lime coming through slowly. Smooth on the palate too, with a hint of sharpness coming through gradually. The lime dominates with noticeable hits of orange near the long finish. Pour all the ingredients into a cocktail shaker filled with ice and shake. Strain into a martini glass. Add orange shavings to garnish. A little naughty recipe, perfect to have for breakfast too. Lets start a new fetish trend! it. I hope this report assists you to get rid of chubby cheeks and double chin.